The Silver Koala features an ounce of .999 pure Silver and an attractive reverse design that changes every year to capture the natural beauty of the koala, a native to Australia. 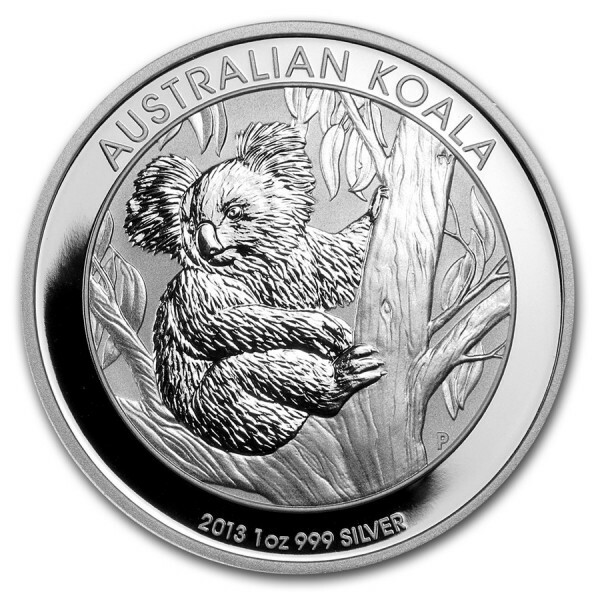 The 2013 issue features an adult koala sitting in the fork of a tree. 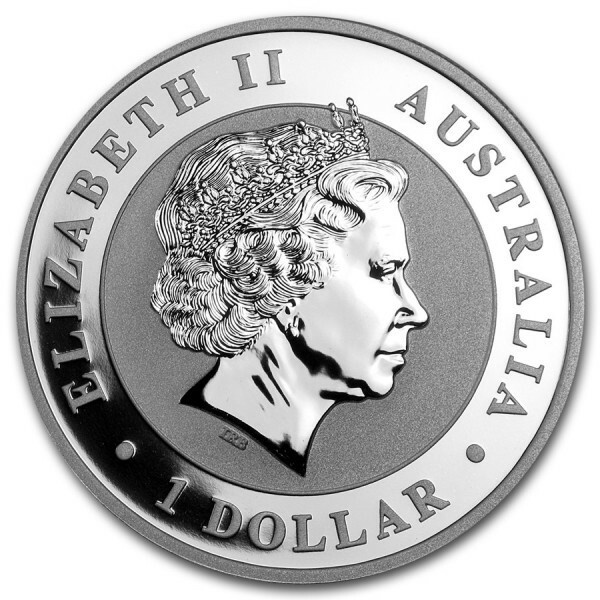 Official Australian legal tender, the Ian Rank-Broadley likeness of Her Majesty Queen Elizabeth II and the monetary denomination are shown on the obverse. In plastic capsule.